The Rugby World Cup might start today, but this year is really all about Star Wars. 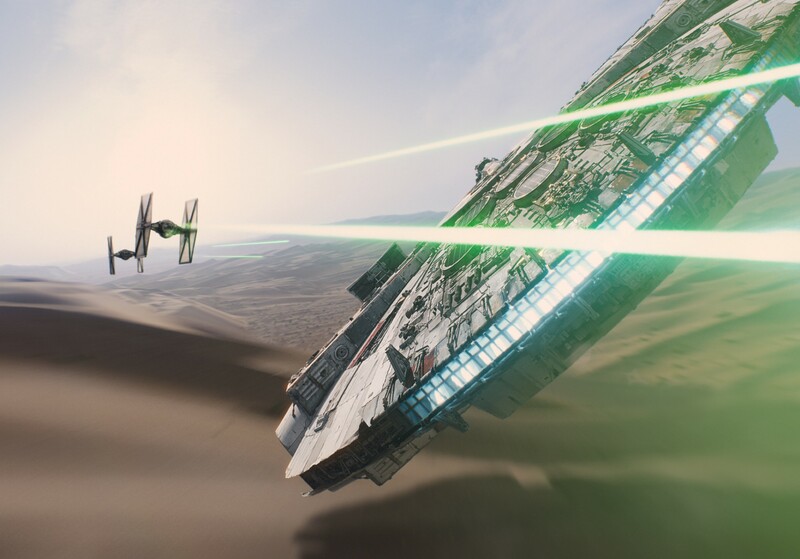 Star Wars: Episode VII – The Force Awakens is expected to break box office records this Christmas. But it’s not just in cinemas where Disney is going to make the big bucks from this franchise. Oh no, it is all of the incredible merchandise. There have always been some pretty cool Star Wars toys and gadgets, my sister had a Millennium Falcon and I bought my nephew a lightsaber a couple of years ago. But this year, with Disney behind the franchise they have really stepped up their game. I went along to Disney’s Christmas event to get a preview at the Disney, Marvel and Star Wars toys that will be available for Christmas (I totally want the adult Rey costume), and not only did I see some incredible toys, but toys that have already sold out, and in mere minutes. 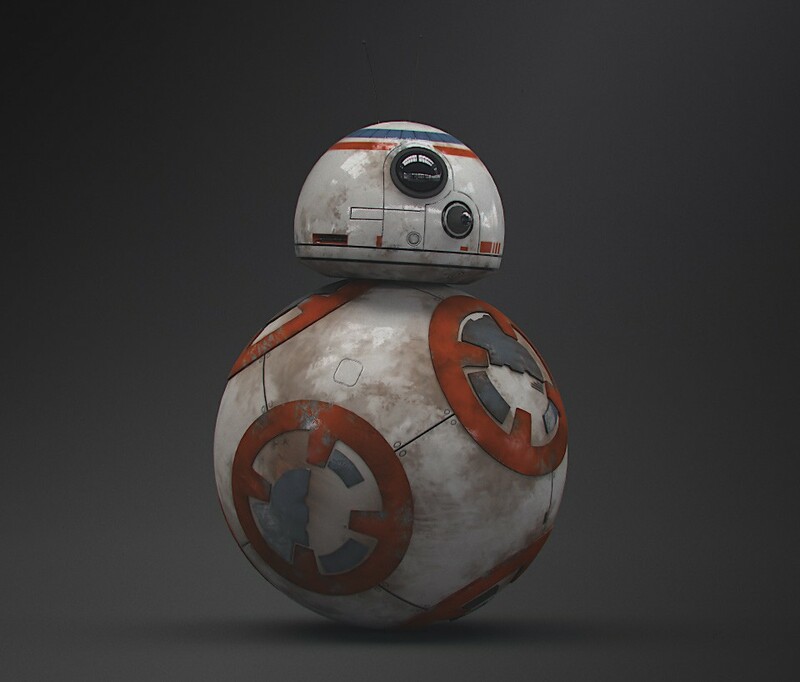 I am of course talking about your very own BB-8 Droid by Sphero. It will set you back £165 on Amazon (note there are some sites selling for £135+), but I got to have a play with him and it really is like your own little droid. So what is so special about this little BB-8? Well ok I’ll tell you. He is controlled by your smart phone or tablet. You can give him instructions on where to go, he can perform in a figure-8, you can tell him its a trap and he will run in the other direction…and you can record a hologram message that will play through your phone or tablet. And that is just for starters, there is so much more he can do, he is seriously cool. But what I love most about him, is that he is essentially a ball with a head, and like the film, his head seems to stay in one place as the ball spins below it – amazing. Now if only I could justify putting him on my Christmas list. And on one more Star Wars point. 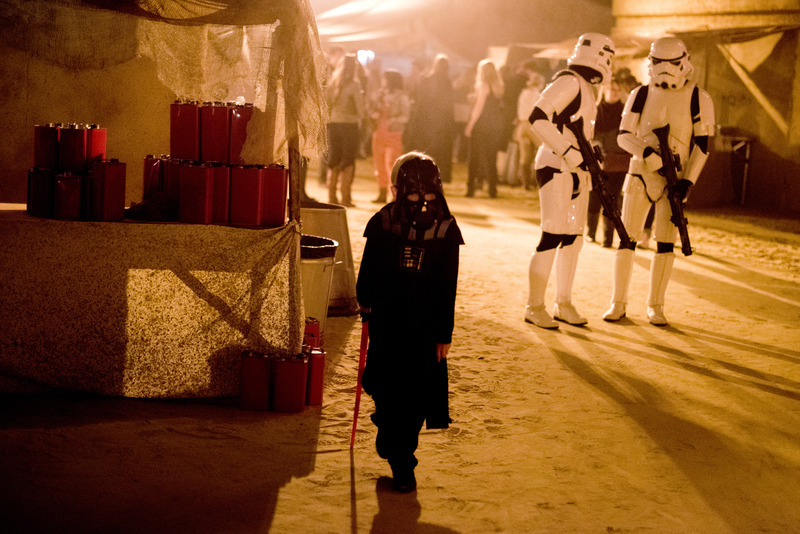 Some of you may recall that I went to Star Wars Secret Cinema. Well it is on until 27 September and there are still some tickets left. So if you want to go make sure you book your tickets now before its too late. Is the Stars Wars 7 trailer coming? am SOOOO excited for this movie!